Borderline personality disorder (BPD) is a serious mental illness that centers on the inability to manage emotions effectively. 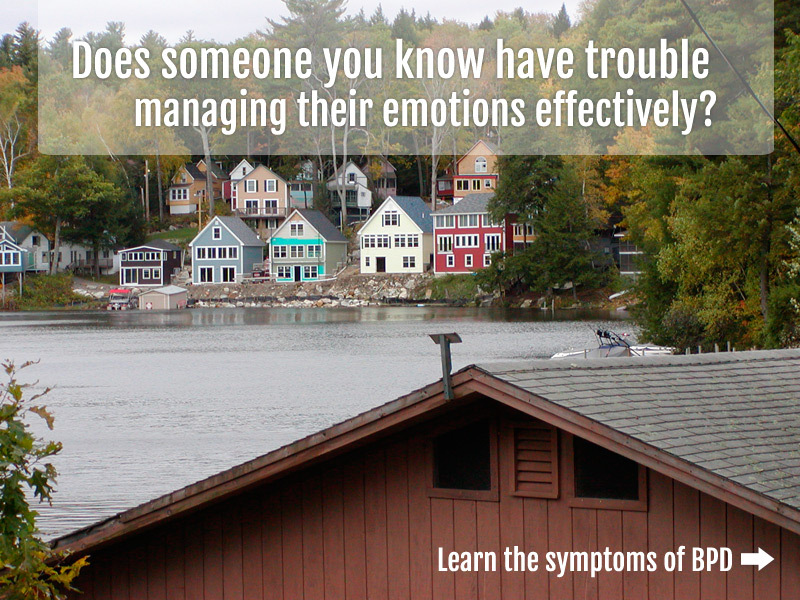 The disorder occurs in the context of relationships: sometimes all relationships are affected, sometimes only one. The diagnosis of BPD is frequently missed and a misdiagnosis of the BPD diagnosis has been shown to delay and/or prevent recovery. Bipolar disorder is one example of a misdiagnosis as it also includes mood instability. Officially recognized in 1980 by the psychiatric community, BPD is more than two decades behind in research, treatment options, and family psycho-education compared to other major psychiatric disorders. BPD has historically met with widespread misunderstanding and blatant stigma. 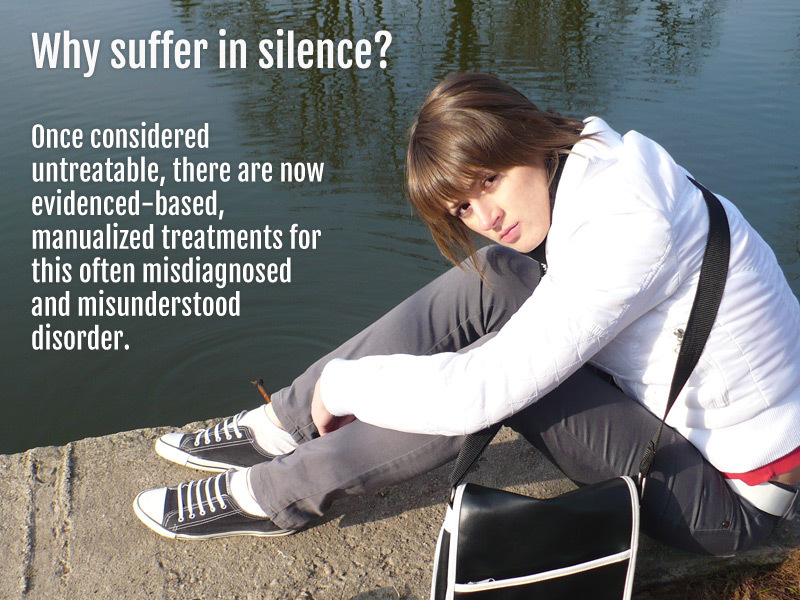 However, evidenced-based treatments have emerged over the past two decades bringing hope to those diagnosed with the disorder and their loved ones. NEPDA's mission is to promote education, support and advocacy in the field of personality disorders, with a concentration on Borderline Personality Disorder (BPD). NEPDA sponsors workshops, conferences and small-group meetings for family members, friends and other loved ones, consumers of mental health services, professionals and the community at large in order to improve awareness of personality disorders and reduce the stigma which is often associated with them. 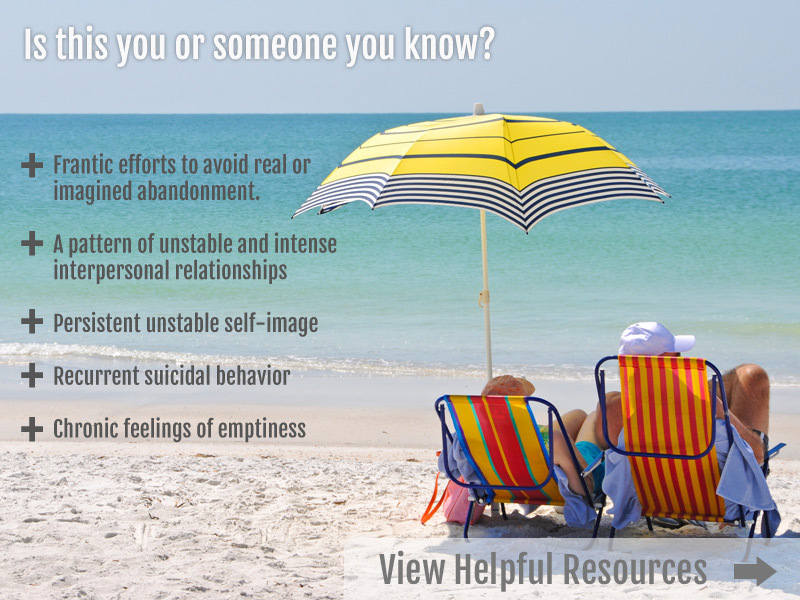 NEPDA partners with other groups and organizations, including McLean Hospital in Belmont, Massachusetts, in disseminating educational materials and providing basic information and personal support to those who may be confronting one or more of these disorders for the first time. Consisting entirely of volunteers, NEPDA is a 501(c)(3) entity which receives tax-deductible dues and contributions from its supporters. During the 2015 Educational Conference, we recorded the keynote speakers' presentations. The following are now available to view.